Compassionate, reliable treatment to ensure healthy head growth after surgery. Pediatric neurosurgeons and craniofacial specialists rely on specialists at the UT Health Cranial Remolding Program to continue care and promote an infant’s healthy head growth following cranial surgeries, such as craniosynostosis surgery. 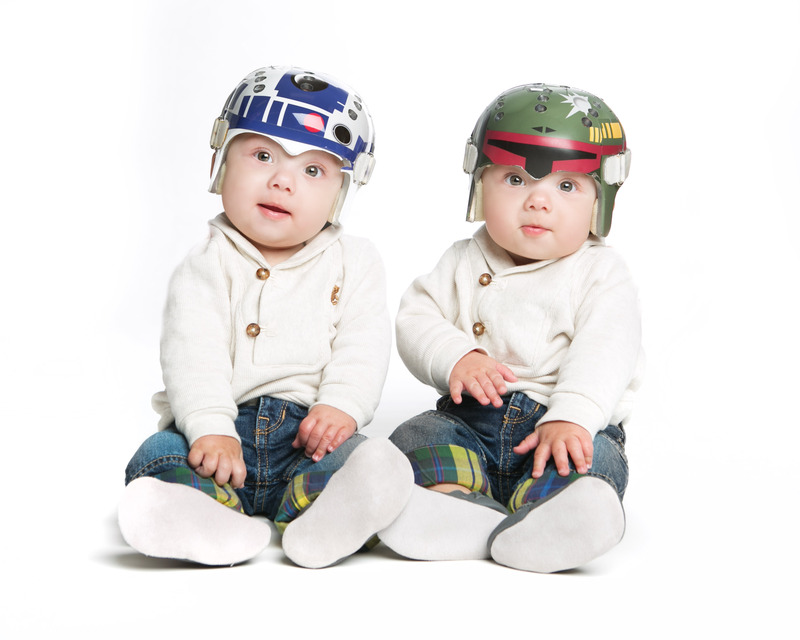 After an infant undergoes cranial surgery it is often recommended they wear a cranial remolding orthosis, also called a helmet or band. Our Cranial Remolding Program uses the most advanced technology available to accurately evaluate an infant’s head shape and design their custom-fitted reshaping orthoses. Using the STARscanner, a FDA-approved data-imaging laser, we take 3-D images of a baby’s head and use those images to design their orthoses as well as track improvements over time. The scan is safe, painless and completed in about 2 seconds. Our specialists continue to collaborate with the infant’s surgeons and closely monitor our patient’s orthotic treatment to perform any necessary adjustments and ensure proper head growth. We are now accepting new patients by physician referral. Please call 210-450-9064 for more information. Call 210-450-9064 for more information.